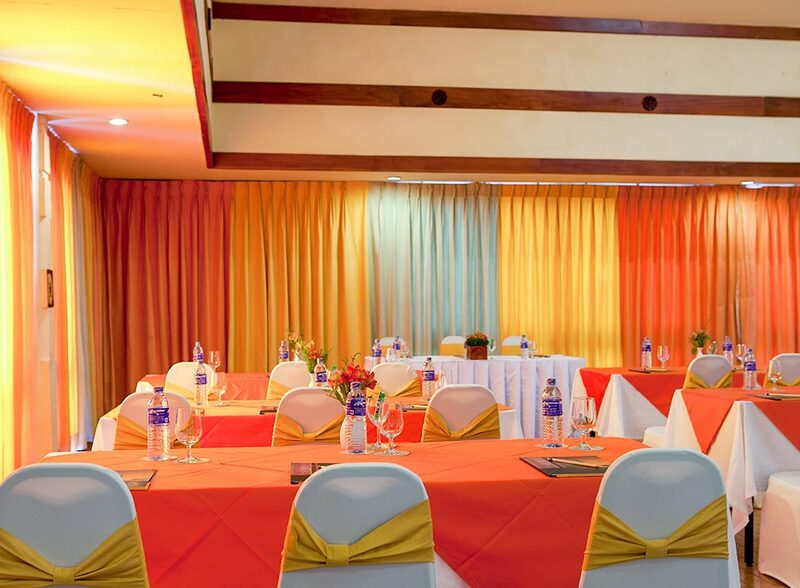 Plan your event to perfection at the prestigious Amaya Hills, one of the centrally located business hotels in Kandy. With a dedicated coordinator to assist you and modern A/V equipment readily available, we also provide music and entertainment for your function. 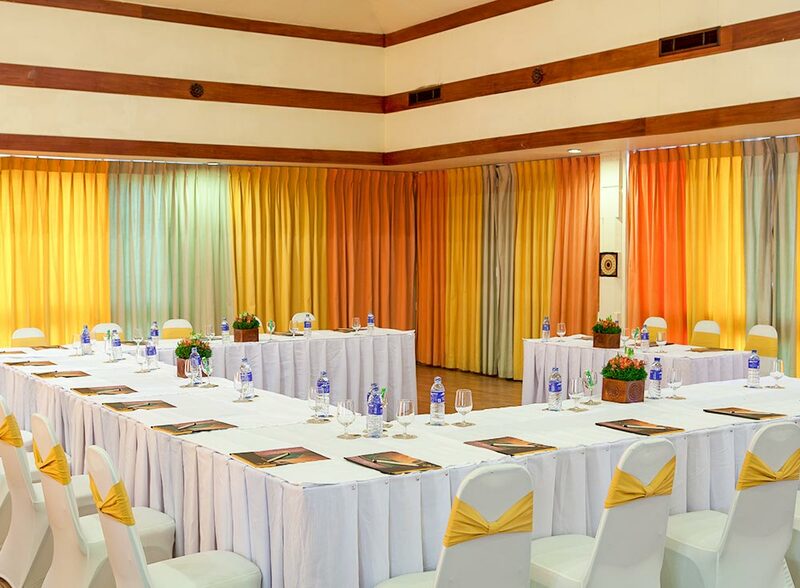 Technical Assistance All the function rooms are well appointed with state of the art audio-visual equipment. Music And Entertainment Any genre of music can be arranged to complement your function. Welcome Amenities A range of welcome gifts can be purchased to gift the attendees of your event from local handicrafts to fine wine.